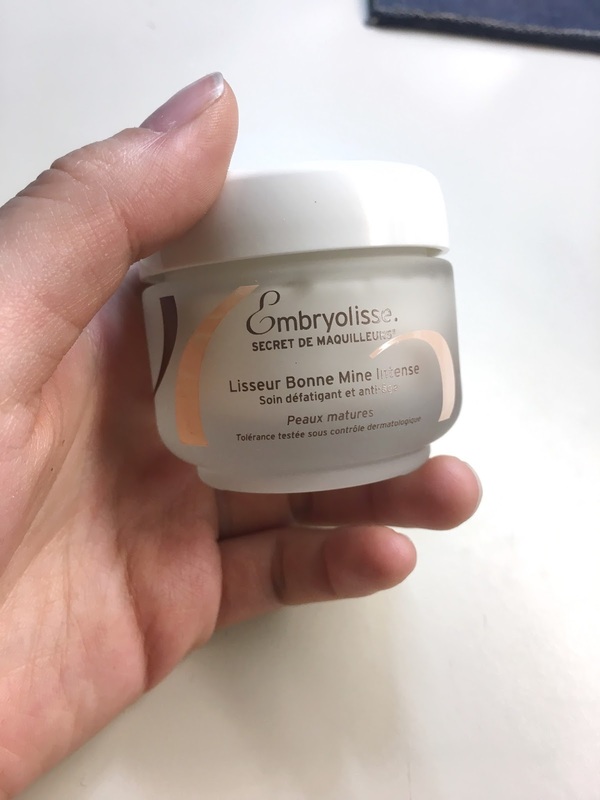 fantail flo: A first look at the new Embryolisse products ! A first look at the new Embryolisse products ! Hi everyone! 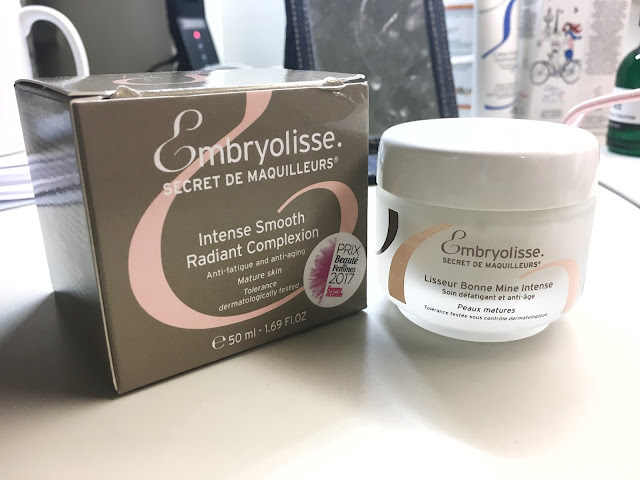 Embryolisse, a famous French brand, has just launched some fantastic new products which I thought that I might share with you all today. I got them from my local Boots, and you can get them literally at most drug stores. Also you can get them online if you're a lazy bum like me. Anyway, here's what I thought about their new products! Embryolisse Creme Rich Hydrant - the cold winter months means wreaks havoc on my skin, making it dry, flaky and dull. This cream claims to tackle these very problems and claims to have a multifunction effect. I have to say, I've been using this cream for 5 days now and my skin is looking more moisturised and full. It is, however, a bit heavy as it's a thick cream so you can just use a little bit, if you're worried about the heaviness. 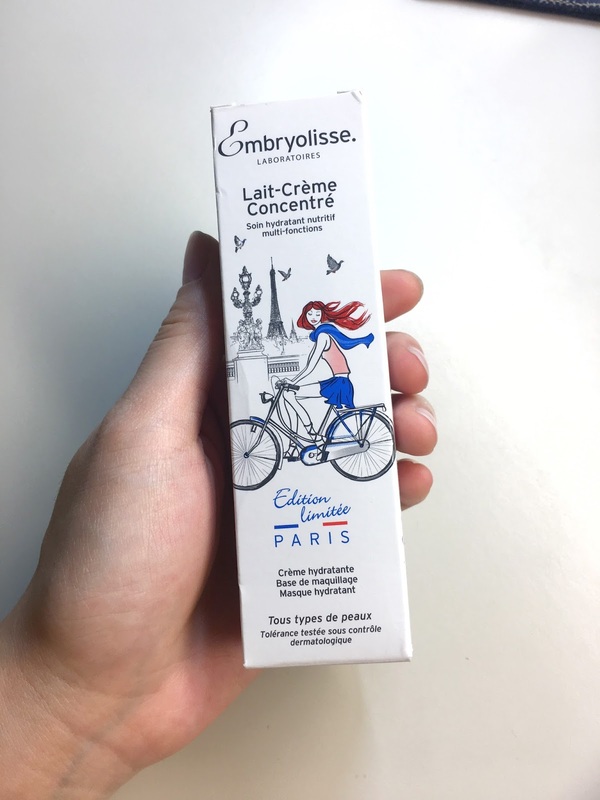 Embryolisse Lait-Crème Concentre Limited Paris Edition - this is perhaps the most unusual cream. It has a 5 –in – 1 multi-benefit use. It’s a creamy moisturiser, the makeup industry’s favourite primer, make-up remover, luxurious repairing masque and after-shave product. Ever since the 1950s, Lait-Creme Concentre is known for it’s skin perfecting, smoothing, plumping and softening benefits for all skin types. The packaging is super pretty, and I've been using it on my skin after showers. It works wonders! 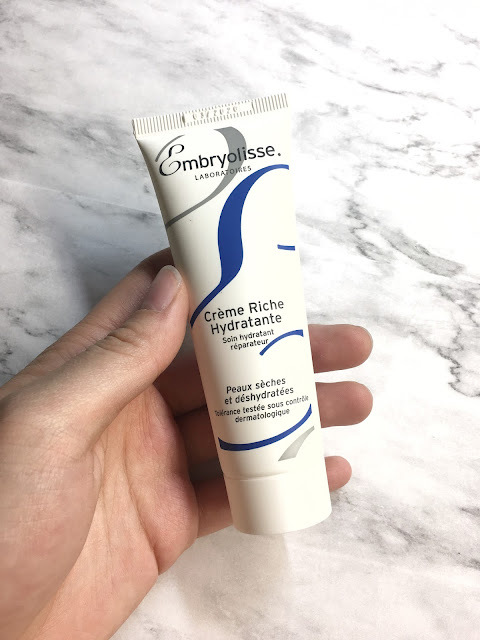 Embryolisse Intense Fatigue Cream- this cream really provides a new level of anti-fatigue action. It's made with lots of natural and moisturising ingredients such as hyaluronic acid and natural sugars. The rich, opulent formula plumps and smoothes the skin, whilst instantly lifting the face, erasing fine lines and relaxing taut features. I'm really adoring this product as it's super nice and light, and not greasy at all. Overall, I'm loving these new products! What do you think?